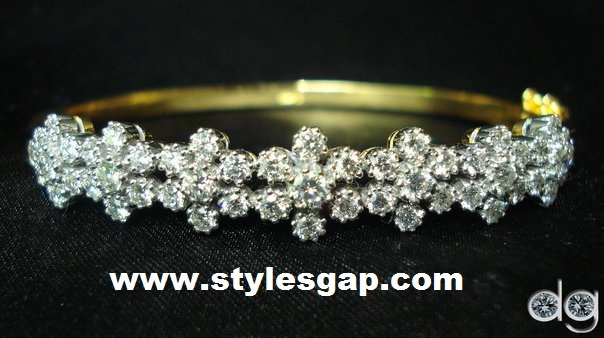 Rings are one of the most important icon of women’s jewellery. Every woman like to wear rings. 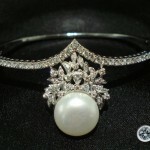 Ring may be included in the top of the jewellery list of any Girl. 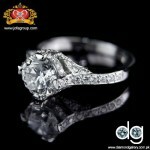 Wedding and Engagement Events are the most important events in one’s life are totally incomplete without rings. 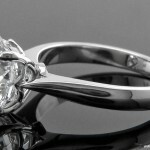 Today i have posted some of the Best Top 8 Diamond Rings For wedding and Engagement. These rings have their own Unique Designs and a special Diamond Typed. These Ring designs are designed Asim Jofa. 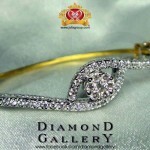 the Best jewellery Designer not only in Pakistan but known in the whole world. 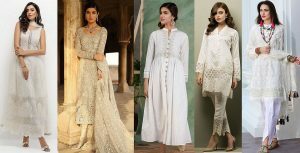 The Creative Jewellery ideas and artistic mind of Asim Jofa is really a source of inspiration for other designers in Pakistan and it is the Role Model for them. 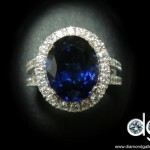 The Ring Designs i am posting here are the Best one for any wedding or Engagement ceremony. 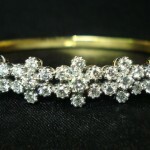 They are made up of very valuable diamond type and designed in a specific and peculiar way that is really festive and momentous for your wedding and engagement ceremony. Grab the memories, happiness and make your engagement and wedding more beautiful By choosing the Extraordinary Designs of Diamond Rings By Asim Jofa. 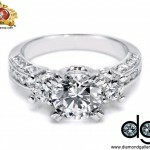 I hope,you will like and appreciate these Top 8 Rings Designs and find it best. Asim Jofa’s work is always remarkable and inspirable which is always accepted and appreciated By other big designers of the world and loved by the customers and fans. JOFA stands for Jewelery of Asim, named after the founder Asim Jofa. He is designer of Premium Jewelry.He has also designed and presented its many collections in Clothing and Textile as well and always considered and entitled as the Best Designer.The latest fashion Jewelry JOFA is latest design by him. 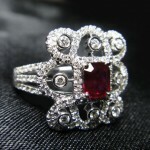 The Rings i have posted below are also included in its latest designed jewellery.